The Sharp XG-NV2U is made from ORIGINAL** parts and is intended as a replacement for use in Sharp brand projectors and is a replacement lamp for the alternative projector models listed below. 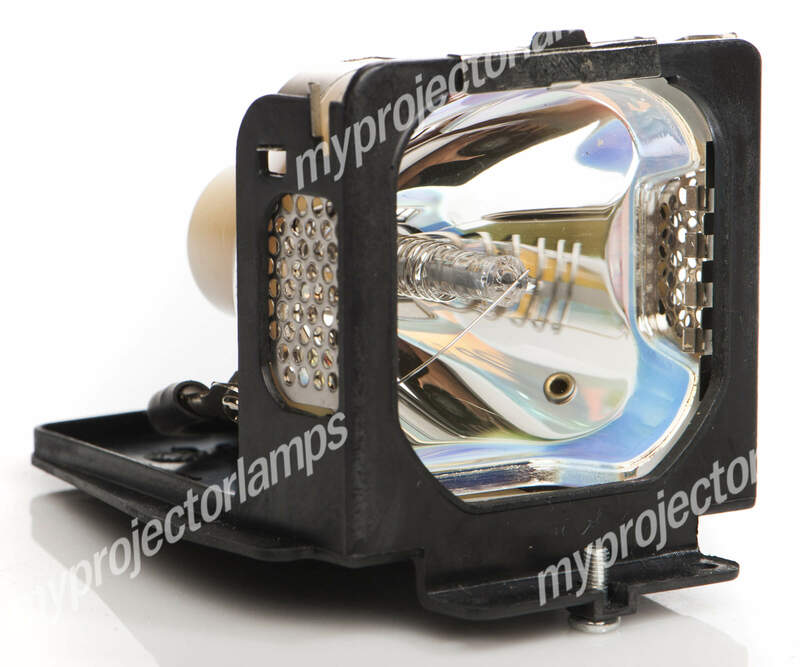 The MyProjectorLamp price is only $176.76 for the projector lamp. The Sharp XG-NV2U and projector lamp module both come with a full manufacturer warranty. Q Do you have the lamp without the module, because only the lamp gets fused not the module Asked by Venkat On Aug. 22, 2017, 4:39 p.m.
A Hello, thank you for your question. We only carry the original bulb in module for this Sharp model. We have the lowest price for the lamp and module combination on the market for an original bulb product. 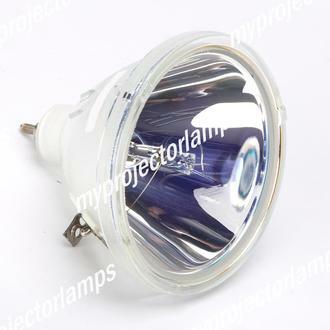 We recommend you purchase this complete lamp to avoid any possible install errors by trying to install the bulb only. Answered by MyProjectorLamps On Aug. 23, 2017, 12:29 p.m.